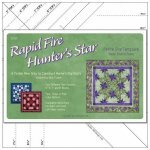 A fat-quarter-friendly and fun-to-make design, no matter which size you choose for your quilt--or should it be "quilts" because this classic design just got so much easier to make, you may wish to make many! Gorgeous in 1930s repro-fabrics and with scraps and pieces for the border, but fabulous in other colorways, too. 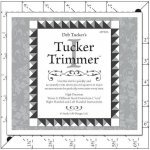 The units are actually two blocks that are pieced at the same time, and are easy to make using the Tucker Trimmer 1 tool. 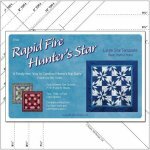 Uses fat quarters and scraps, background, and a border fabric. 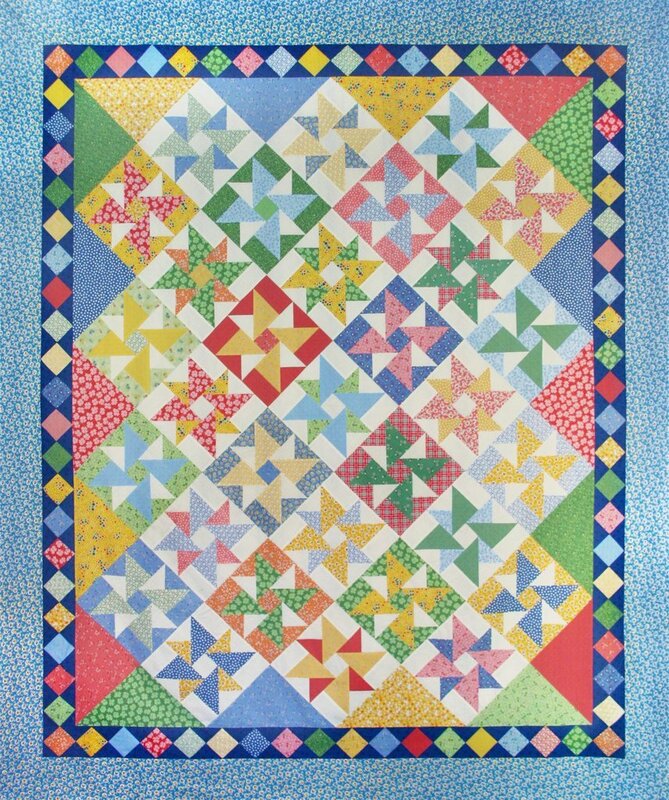 Block size (finished): 10” x 10"
Required Tool: Deb Tucker's Tucker Trimmer 1 available on our website!